Today has brought us SO many wonderful deals! If you want a recap (and want to catch the ones that are still rolling out!) then make sure to visit the She Saved Facebook page to get the latest updates! What things are you looking for this year? Make sure to leave a comment and let me know and I’ll add your requests to my deal hunting list. After 10 years of doing this, I’ve gotten pretty good at sniffing out the best deals around. You work hard for your money and I love to help you keep as much of it as possible in your pocket. Best deal of the day? I have FEW favorites! $5 Off $20 on Amazon Books! If you are a book lover like I am, then you will be excited to know that once again this year Amazon is offering up this awesome coupon that will give you $5 off your book purchase of $20 or more!! Just use coupon code: GIFTBOOK17 at checkout. I was also excited to find that it works on LIGHTNING DEAL books (see the selection of LIGHTNING DEAL BOOKS here!) which made for even bigger savings for me, so make sure to check that out and keep an eye out for your favorite books to go on sale! I always have books on my wish list, so this coupon is always one of my favorites! Go here to see the details. 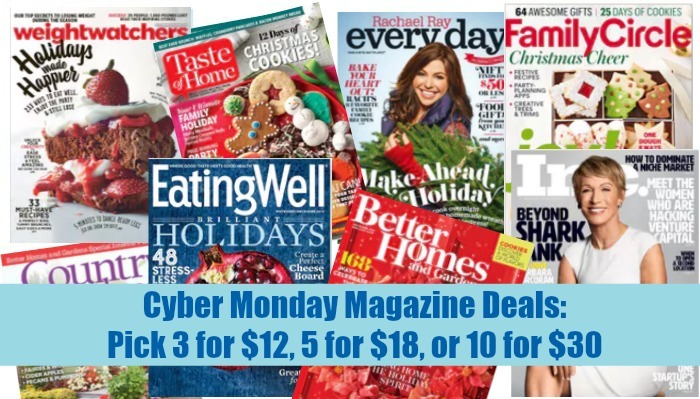 HUGE savings off of favorite titles in the Cyber Monday Magazine Sale where you can score 3 subscriptions for $12, 5 for $18 and 10 for $30! That means gifts for the entire family and maybe even a little something for yourself! No coupon codes needed, sale ends Nov. 27th. 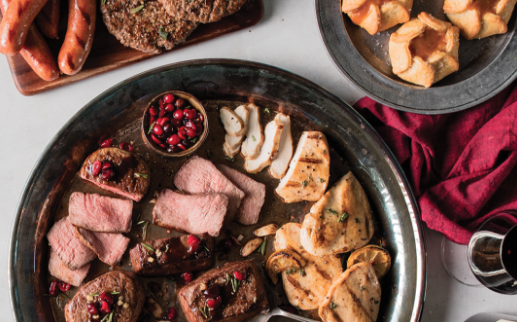 If you have any gifts to send across the miles, you can’t go wrong with this one… it’s a wonderful Omaha Steaks Family Gift Box FULL of amazing Omaha Steak products and right now, it’s 75% off PLUS they’ve thrown in 4 FREE burgers. Boneless Chicken Breasts – 4 count | 1 lb. How crazy is that!?! SO much value in this box and I love that you can also select a gift card ($4.99) AND you can even select to have your cooler gift wrapped ($6). You will pay shipping based on where you are shipping to but it’s SO worth it! I was able to send a box for $67.98 for everything shown above. What an awesome gift to give and receive! Custom Wood Photo Ornaments 3 for $30 SHIPPED…unlimited quantity, order as many as you like!! Use coupon code: ORNAMENTS – I LOVE their products and this is such a wonderful way to get some nice gifts and a great price! 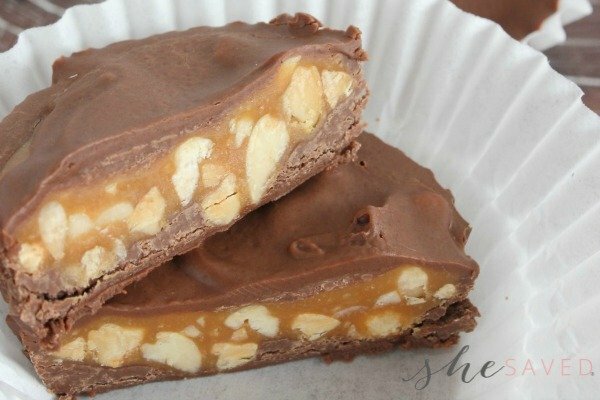 THIS DEAL ENDS TONIGHT (11/22) so don’t delay, it’s one of my VERY favorites! 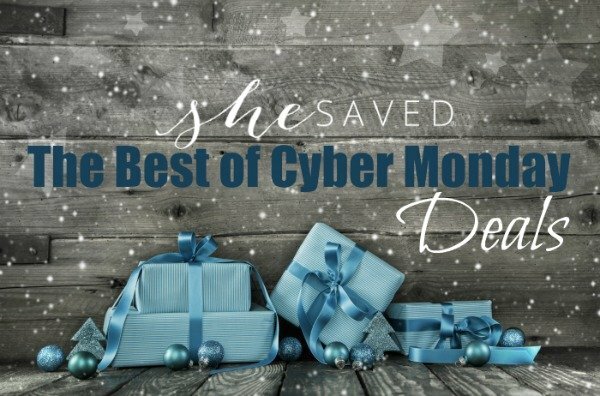 They also have an awesome other deals in their Cyber Monday sale going on which has some great finds in it that you might enjoy checking out, no coupon codes needed! I love (love!) the photo pallets and right now you can score those for just $25 each …and shipping is FREE when you purchase 2 or more! 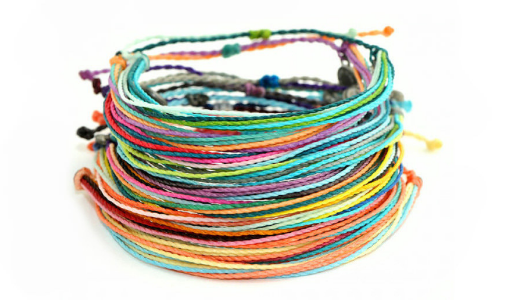 Shop the CRAZY HOT Cyber Monday SALE at Pura Vida: 50% OFF Sitewide + FREE Shipping!! I LOVE their products and this sale is SO rare. Grab items for as low as just a few dollars shipping – great stocking stuffers and truly wonderful products. No coupon codes needed, prices already marked down on the site. Plus every order today will receive a FREE limited edition bracelet, while supplies last! 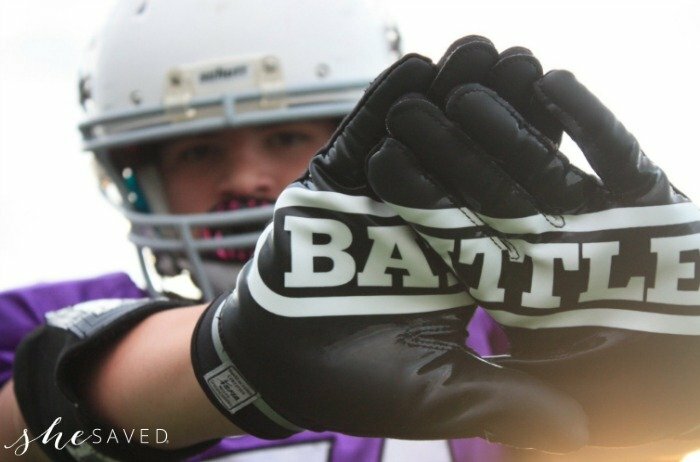 One of my VERY favorite brands, and definitely one of my son’s favorites, Battle sports has super cool sports merch for all ages, but makes a great gift idea for athletic tweens and teens and you can’t beat this sale, it’s so good! Use coupon code: BATTLEBLACK18 to score this deal! You can read more about our love for this brand in a recent post I wrote about being a sports mom. 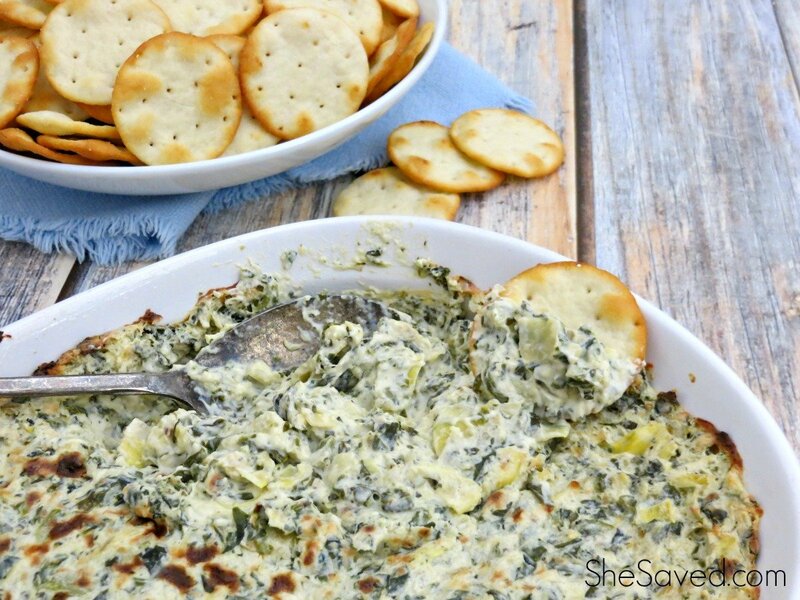 Right now you can save HUGE in the Minted Cyber Monday Sale! Save 25% off site wide PLUS free shipping with coupon code: CM2018. This sale ends 11/27 at 9am PT so don’t wait! 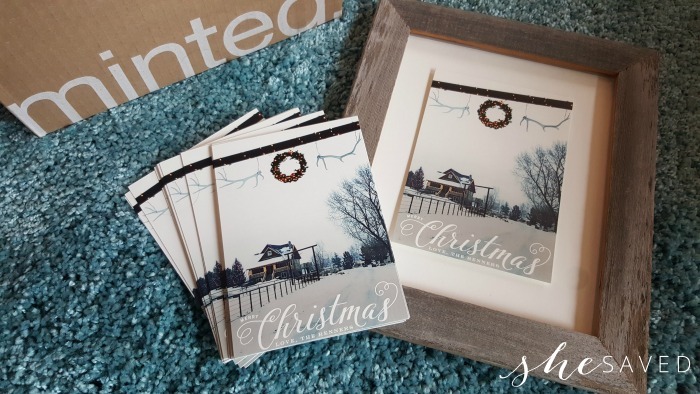 Minted is one of my very favorite sites and always my go to for family Christmas cards. Go here to see their huge selection of holiday cards. Of course, I have SO many Amazon Deals that I love today! This day has been a whirlwind of amazing deals, everything from up to Rare Deals on LEGO Toys to HUGE savings on favorite games and toys … and everything in between! For those reasons, I highly recommend keeping a close eye on the current line up of HOT Amazon Deals and Amazon Cyber Monday Deals which are rolling out like crazy — and honestly, some of the best deals that we have seen so far AND you don’t even have to leave the house! 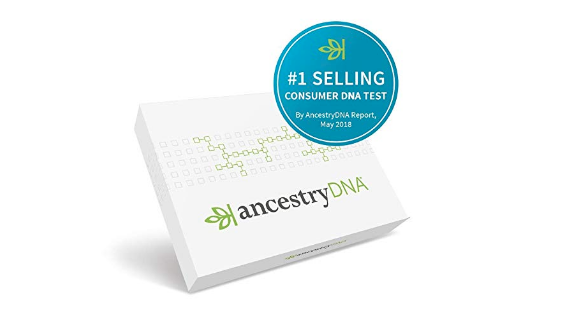 The AncestryDNA: Genetic Testing Kit. I know this is on SO many lists this year and today only Amazon has it as a Daily Deal at 1/2 off! I always look forward to these sales, such a great time to stock up on things kids need and the best prices of the year! Right now at Gymboree save up to 80% off Storewide + $25 off $100 with coupon CYBER Such an amazing sale, and a great way to stock up on gifts and stocking stuffers! Go here to see the sale. So many fun finds and again, a great way to find quality products at huge and rare sale prices! Go here to see the sale. 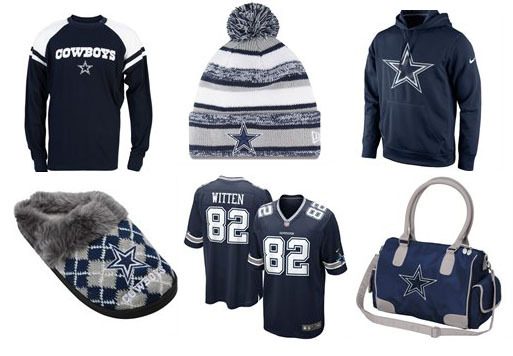 This sale is one of my favorites because I always have football merchandise on my list and it rarely goes on sale like this, so make sure to take a look to see the HUGE selection. See the sale here. We’ve worked hard this year to review and select our favorite toy recommends and we’ll be sharing them in videos soon, but I wanted to show you our top gift picks in case you see any deep discounts on these during your shopping journey. Sometimes the best deal is just finding cool stuff that makes you (or the recipient) happy. 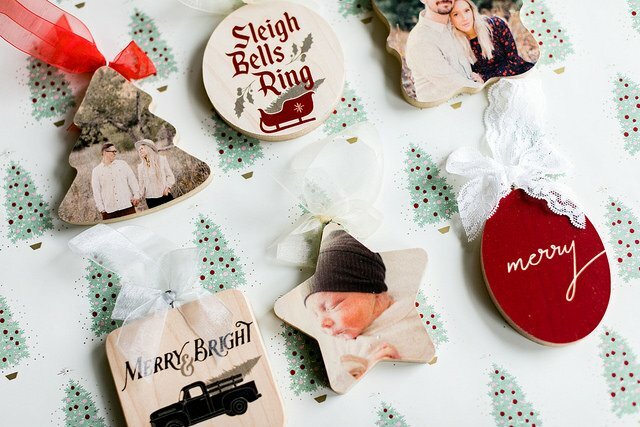 One product that I want to mention NOW because it keeps selling out (and was in-stock at the time of this post) is the Treemendous Ornament Decorator … it’s SO cool and a great family activity, also a wonderful way for kids to make gifts for others. My daughter has had a blast making these (video coming soon) and as you can see in the photo above, the result is lots of smiles and cute ornaments! Our goal this year was to find you the most bang for your buck when it comes to your toy purchases and we considered everything from packaging to battery life, price point, ease of use, longevity and everything in between. Here are some of our favorites! You might also check out the She Saved YouTube page where we have been (and will continue to) post video reviews of some of our favorites! We’ve done SO many gift guides, and I try to keep them all current and timeless, so make sure to check out my HUGE gift guide category here, something for just about everyone on your list. 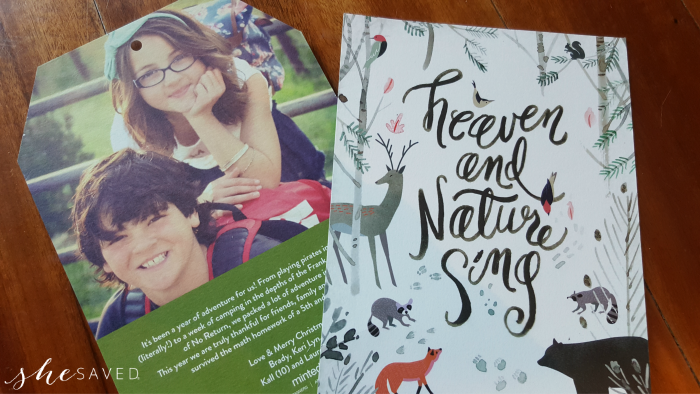 Check out my 2018 Holiday Favorite Picks and also make sure to check out my Holiday Gift Picks for Mom as well as my round up of favorite gift ideas for the baker on your list and don’t forget gift ideas for your favorite book lover and I also have a round up of gift ideas for the young readers on your list! Also popular is my gift guide for the fashionista and make sure to check out my gift ideas for TEEN GIRLS and my gift ideas for TEEN BOYS. And gamers on your list? Find the perfect gift for Pokemon fans here. And for those caffeine fans, don’t forget to check out my top gift ideas for the Coffee Lovers! Have a DIY lover on your list? Make sure to check out my top gift ideas for Crafters! Don’t forget teachers! Here is my round up of gift ideas for teachers. Have a mermaid on your list? I have gift ideas for mermaids too! And don’t forget the GRANDPARENTS!! I’ve got gift ideas for them as well in my gift ideas for Grandparents round up! Have a favorite wine drinker on your list? I have you covered there too with my gift ideas for the wine lover! Know a Stranger Things fan? Check out this gift guide for Stranger Things fans. American Girl Doll fan? Yup… I’ve got a round up of American Girl Doll gifts too! College Student on your list got you wondering what to gift? Find some great ideas in my Gifts for College Students round up! Know a Techie? I’ve got a great round up of gifts for techies? AND don’t forget your sister! I’ve got a great round up of gift ideas for sisters! What about the camper on your list? I’ve got a fun list of great gift ideas for campers that you should check out! Unicorn Fans? Check out my gifts for unicorn lovers gift guide! Know a Barbie fan? Check out my gift ideas for Barbie fans! For the anime lover, this great round up of anime gift ideas! Know a beer enthusiast? I’ve got an awesome round of up of gifts for beer drinkers! And LEGO fans! Don’t forget them! Refer to my LEGO gift ideas post for great gift ideas for the brick masters! AND don’t forget your BFF .. I’ve got gifts for your bestie that will definitely be a hit! DISNEY FANS? I’ve got a list of great gifts for Disney fans! New Mama? Show her you appreciate her with gifts for the new mom! And what about that HARD TO BUY FOR GUY? Need stocking stuffers? I have Stocking Stuffer Ideas under $10 and Stocking Stuffer Ideas under $20! Sports Moms!? Yes!! Make sure to check out my list of gift ideas for soccer moms and gift ideas for football moms and gift ideas for baseball moms, I’ve got them covered too! And let us not forget the GIFTS FOR FORTNITE PLAYERS! And if you find yourself with a little spare time on your hands, don’t forget to enter all of my current giveaways, there are some great ones! Have a wonderful and blessedl day everyone!! I’m thankful for all of you and this fun community that we’ve built over the last decade. Cheers to the holidays and great things to come!